Pokezine.com is a totally free site where you can post your articles about Pokemon. Our site is like an online magazine where you can browse through different articles. Our site is 100% about Pokemon. If there is a certain topic that you are looking for, type in the keyword in the search box. Help keep this site up and running. We are always looking for new material to put on our site. If you have anything to say about Pokemon, we would love to hear from you. 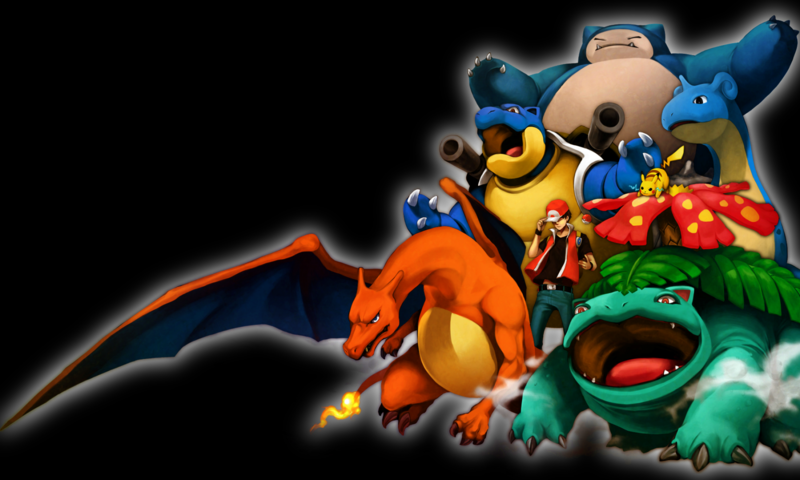 Feel free to write an article on just about any topic of Pokemon that you wish, then just simply email us with your article and we will publish it for you so everyone can enjoy it. Our site will always be totally free. You may copy and distribute, download, disperse any of the articles on our site that you like. Check out our other site for over 4000 Japanese Pokemon items, many of which are not found anywhere, not even on ebay. If you are looking for Pokemon plushies, figures, charms, pokedolls, plush toys, straps, deck boxes, promo cards, holofoils, or any other rare items, chances are you will find what you need. Okay thank you and I’m sorry for taking so long to write back. And if you do hear anything about the Ultranecrozium Z Crystal toy could could you let me know by sending me an email at Supermike92@yahoo.com please? Hey if you guys find whenever this item Pokemon Center Japan Ganba Lillie & Clefairy Nendoroid Figure With Bonus Cosmoem comes back into stock on pokevault.com could you let me know please? Oh and one more thing if you guys also find out when and if the Ultranecrozium Z Crystal toy is released for the public to buy could you let me know about this thing as well please? Sure. I am actually looking for the Lillie Nendoroid too. I havent heard about the Ultranecrozium Z Crystal toy, but if I hear anything I will try to get it.